What is so great about oats? 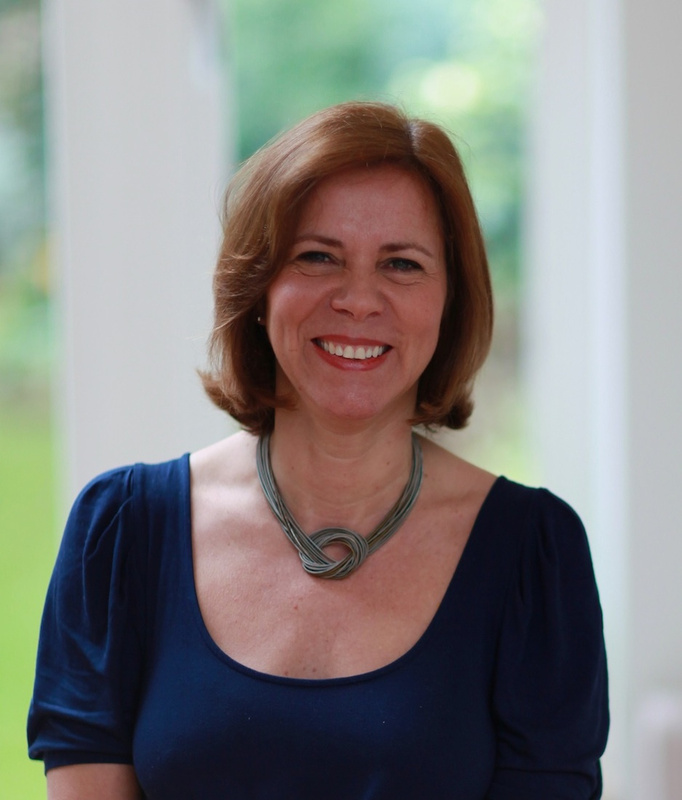 Nuffield Health Nutritional Therapist Jessica Andersson explains their superpowers and why they're the best start to the day. For some, the thought of oats conjures up childhood memories of bowls full of a gruel-like substance, served up by well-meaning Grandparents, but ultimately unappetising. This Dickensian vision of slurry is enough to put off many a foodie, but if you're looking for a hearty and tasty breakfast, I'd urge you to reconsider. Porridge oats may not have changed, but the way we eat them has. So while the nutritious benefits remain, we've evolved our treatment of the grain to make it extra tasty too. So what makes porridge oats so nutritious? One important benefit of porridge oats is that they provide long-lasting energy. This is because they are high in both fibre and protein, which provides the perfect combination for steadying your blood sugar levels and ensuring you maintain energy for longer. They are also an excellent source of magnesium and vitamin B6 which are known to boost energy and reduce fatigue. This all helps to reduce the rollercoaster effect of energy dips throughout the day that can cause you to crave the kinds of sugary foods that can lead to weight gain. But it's not all about energy. Vitamin B6 also supports a healthy immune system and hormone balance, helping to prevent illnesses. 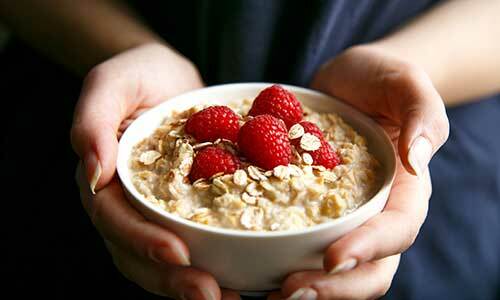 Iron and calcium within oats also help to support a healthy body, contributing to healthy blood and bones. What are the other benefits of porridge oats? They're cheap - you can buy a 1kg bag of oats (good for around 20 bowls) for under a pound. They're great for winter AND summer - 'overnight oats' soaked in yoghurt and refrigerated overnight, and muesli made with nuts and dried fruit are great porridge alternatives for warmer months. They're diverse - you can add an endless array of toppings to make your porridge oats to your exacting taste. 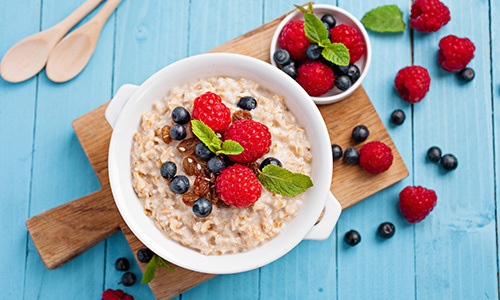 Fresh fruits and berries are full of vitamins and minerals and are a great way to add natural sweetness to your oats. Keep dried fruit to a minimum since they are high in sugar. Many fruits especially berries, cherries and pomegranate are high in antioxidants and are particularly good for cardiovascular health. 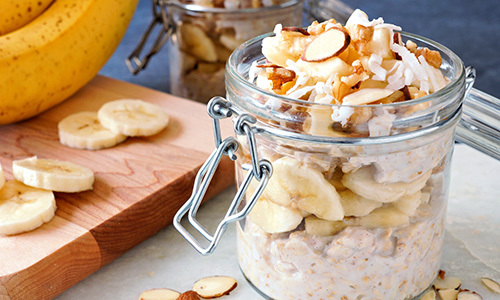 Combining protein with high-fibre oats will keep you feeling fuller for longer. You can find protein in nuts, which have additional goodness - almonds are high in magnesium and all nuts are a good source of unsaturated fats. Brazil nuts are also a very good source of selenium. Add no more than one tablespoon, since nuts are also high in calories. 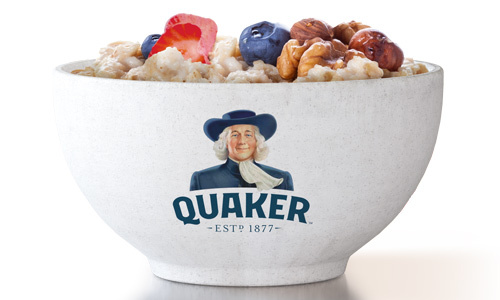 We’ve partnered with Quaker Oats to offer a free day pass with every purchase of oats, with the opportunity to win an annual fitness package worth £1,000! Can oats help you stay youthful? Head of Clinical Research and Outcomes, Dr Ben Kelly, explains the truth behind the hype.